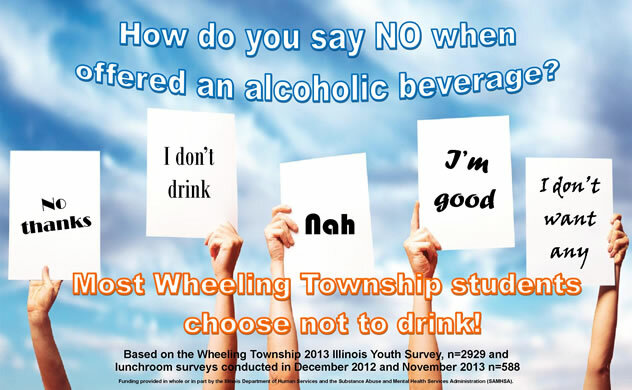 Wheeling Township residents can work together to prevent teen drug and alcohol use. 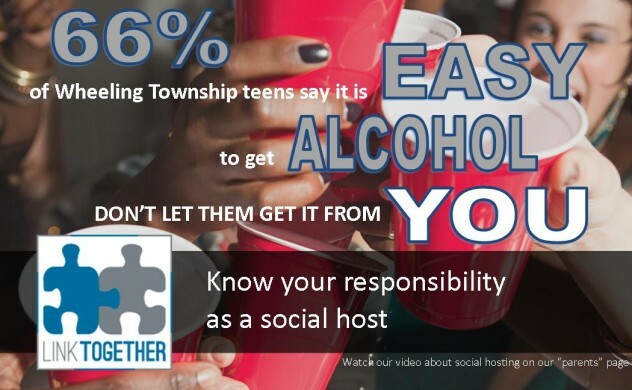 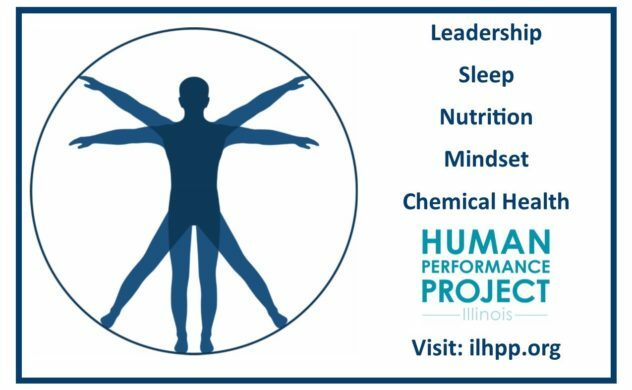 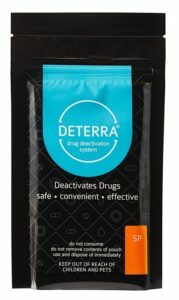 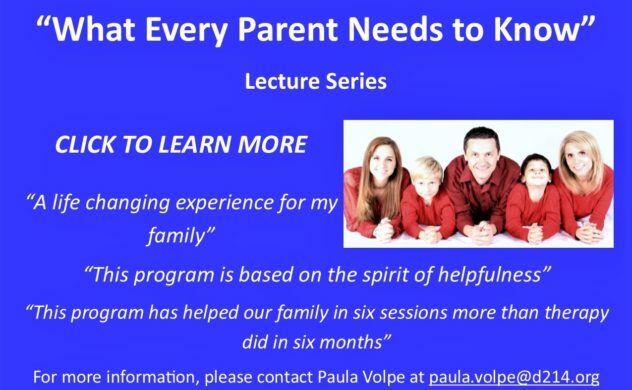 As a community, through education and evidence based prevention programs we can spread a prevention message heard by teens, parents, businesses, schools and healthcare professionals. 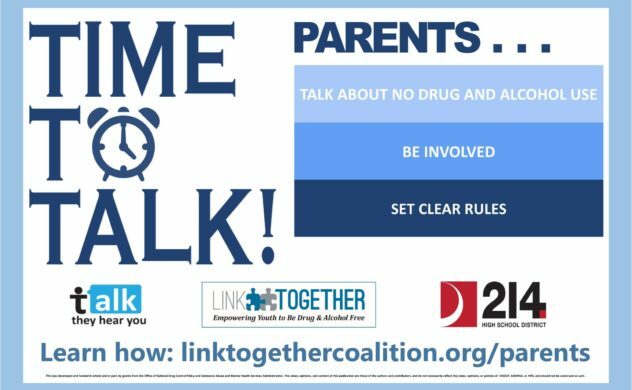 Join us in supporting the movement towards drug and alcohol-free youth. 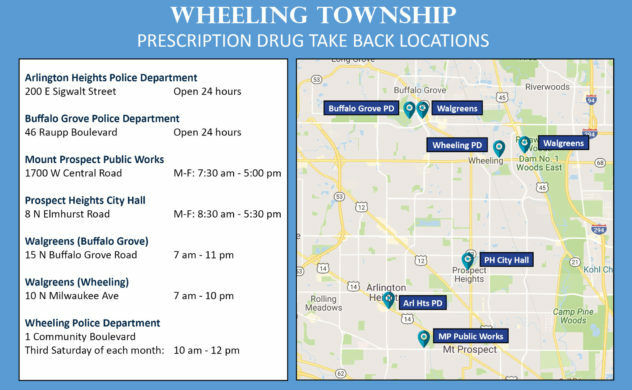 Join us on April 27th at the Arlington Heights Police Department from 10:00am-2:00pm to drop off any unwanted, unused, or expired prescription medications.